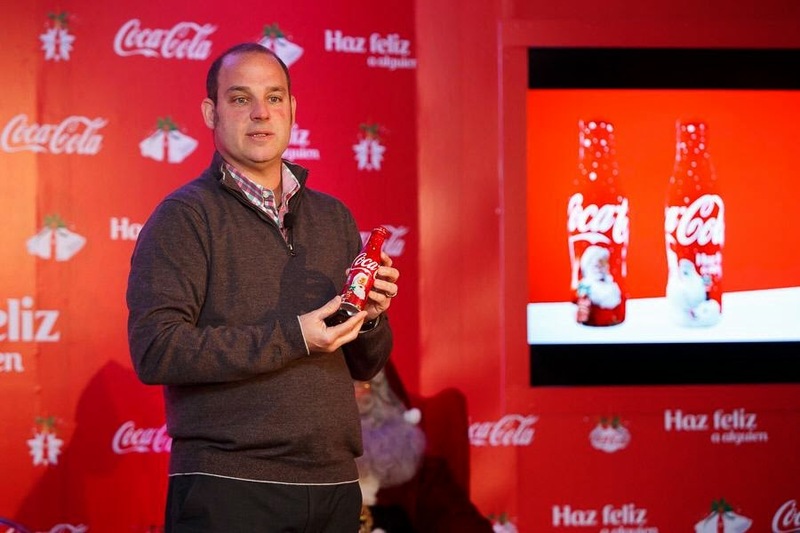 Unai Alvarez Canon, Director of brand coca - cola in Mexico next to the presentation of the bottle of Aluminium Special Edition will be launched on dates coming. 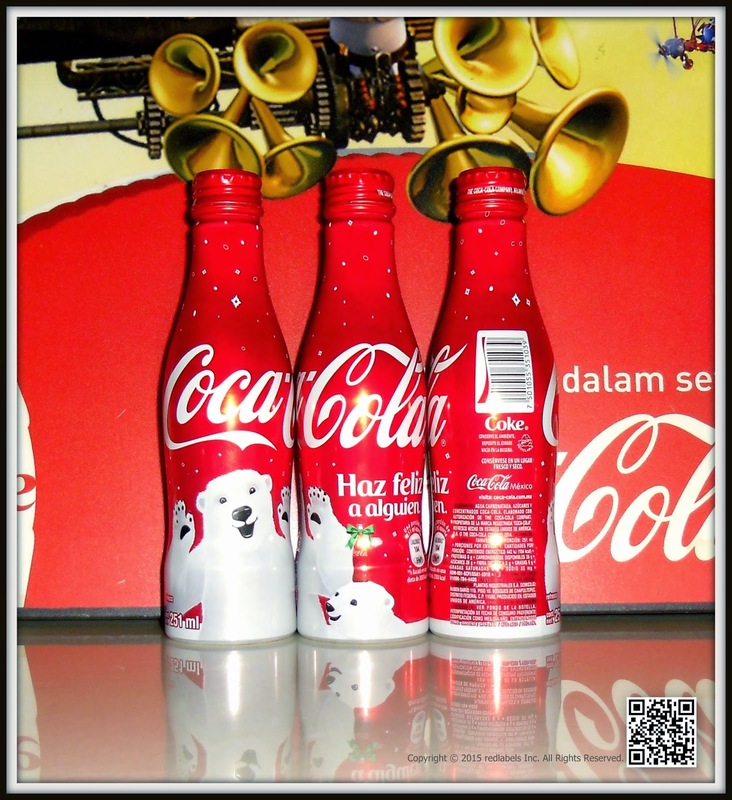 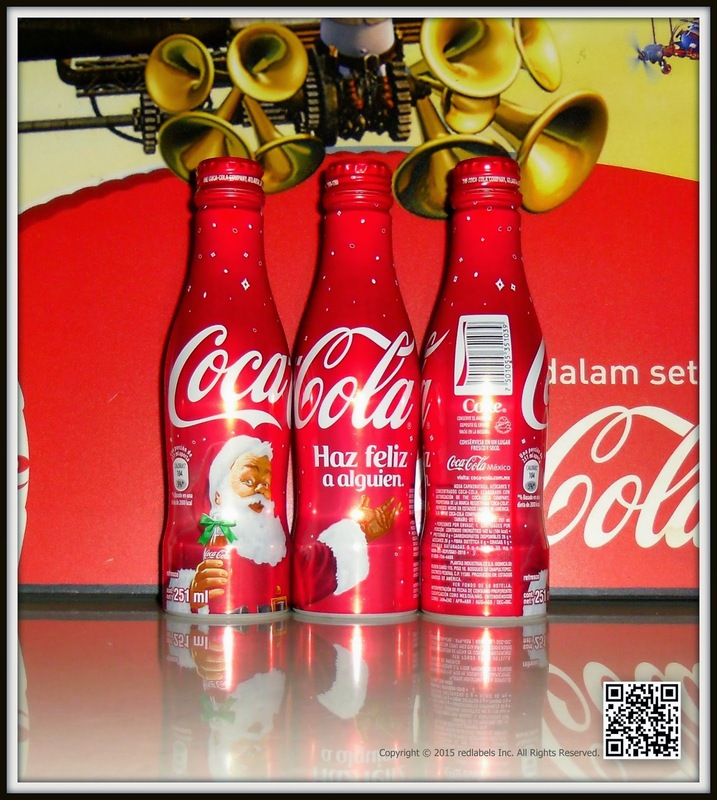 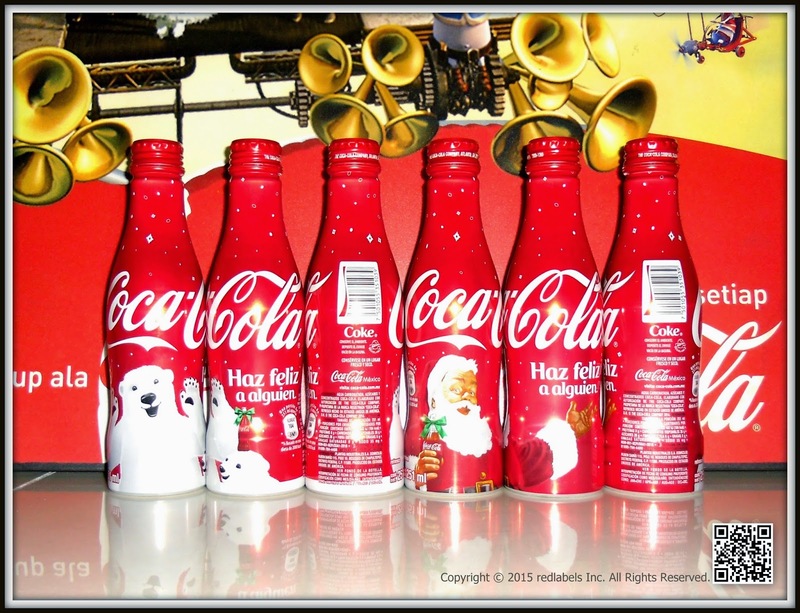 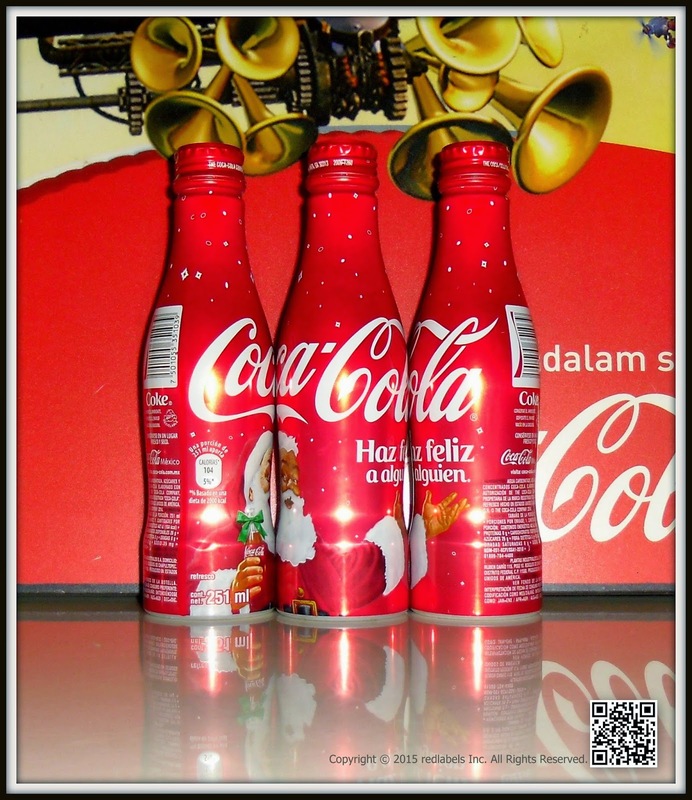 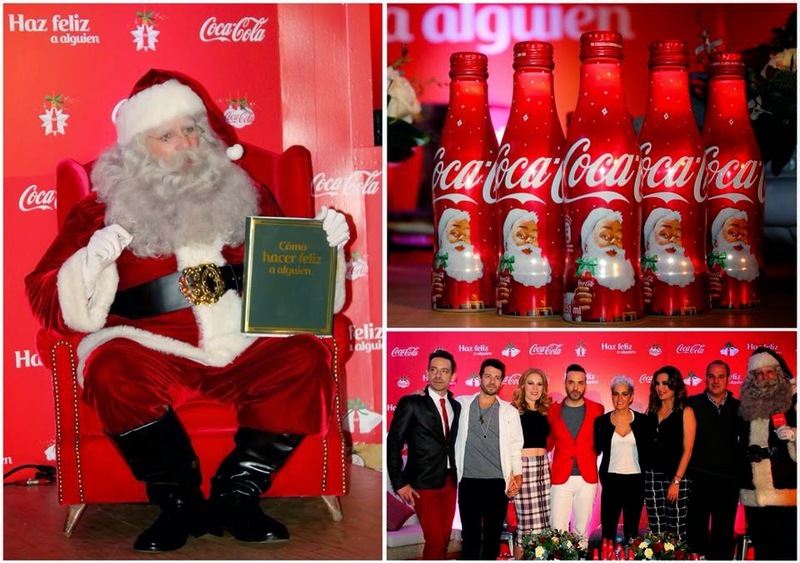 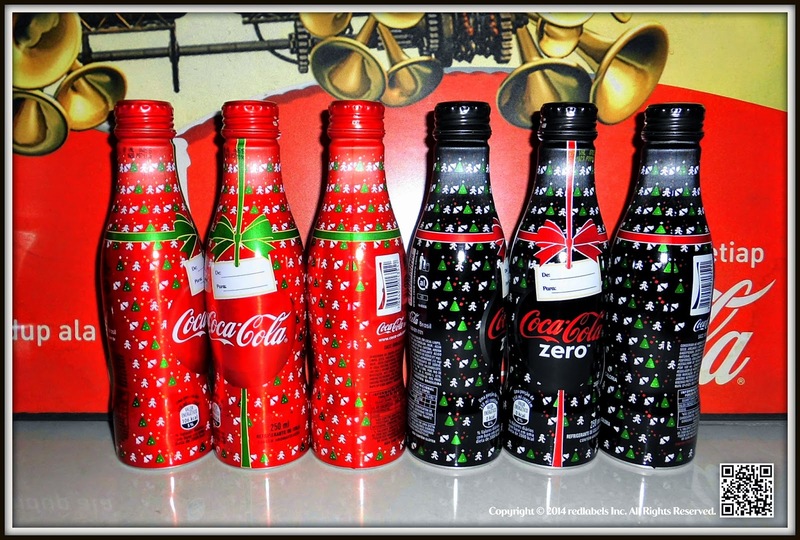 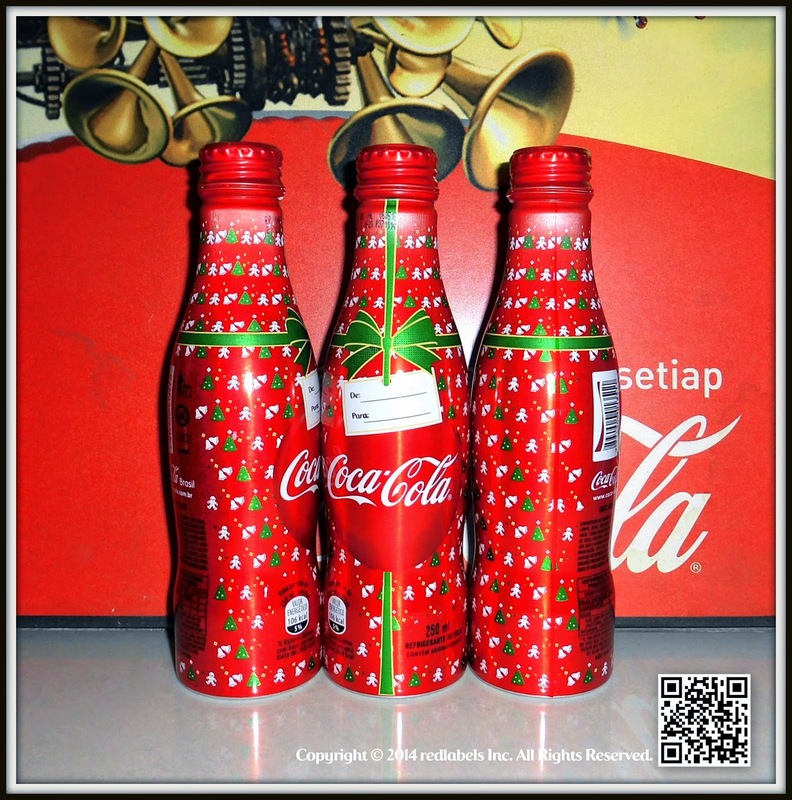 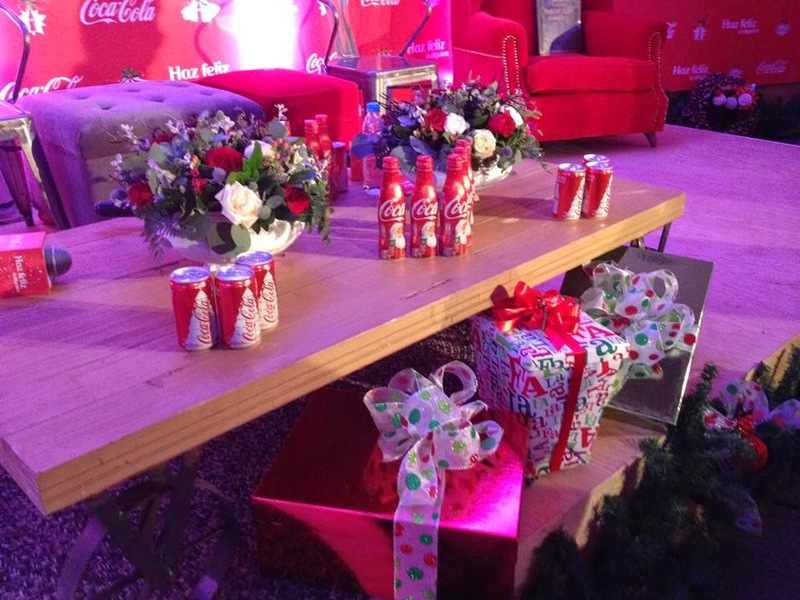 Santa Claus is on the way and the Coca -Cola has delivered your request: this Christmas, make someone happy . 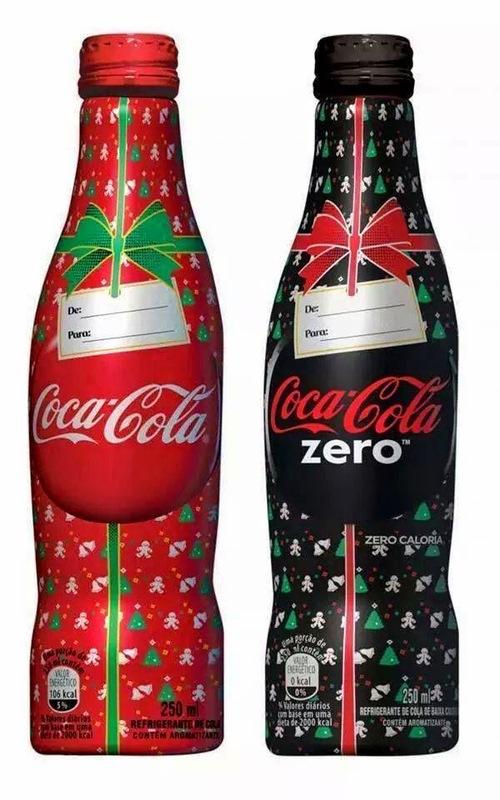 From November 15 ,the brand will use one of its greatest icons to present the everyday heroes that put a smile on people's faces , through small gestures and spontaneous moments of kindness. 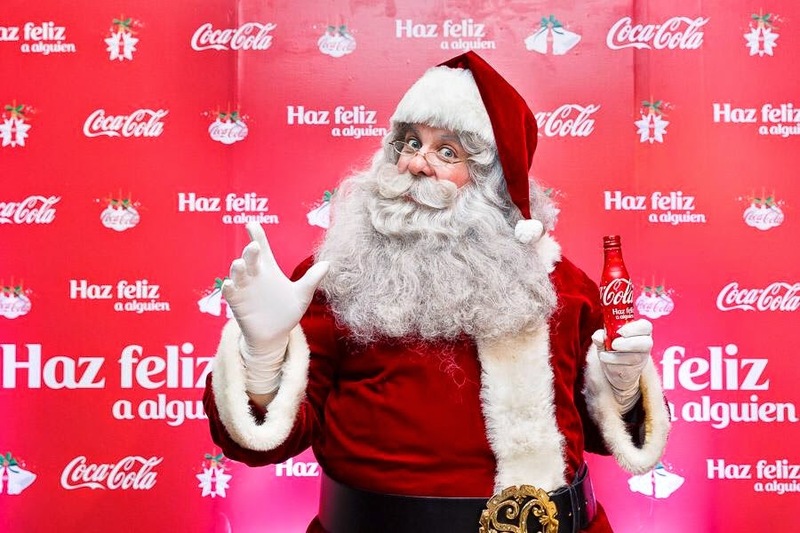 In the new commercial Christmas Coca- Cola , "MakeSomeone Happy " , lulled by the song " Make Someone Happy" Jimmy Durante, Santa Claus aim the spotlight on ordinary people who reflect the true spirit of Christmas through their good deeds - a child making a drawing with his own hands to give to mother or a police giving a pair of boots for a homeless person. 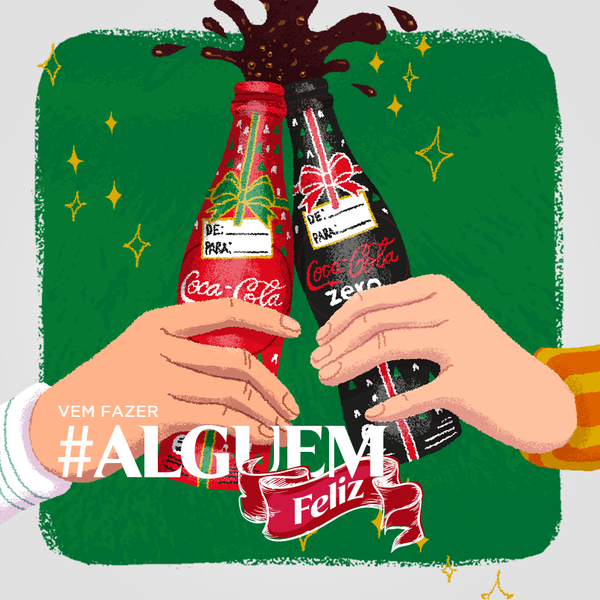 Florian Haensch , Director of Marketing for Coca -Cola , the objective of the brand with this campaign is to remind everyone the meaning of Christmas . " 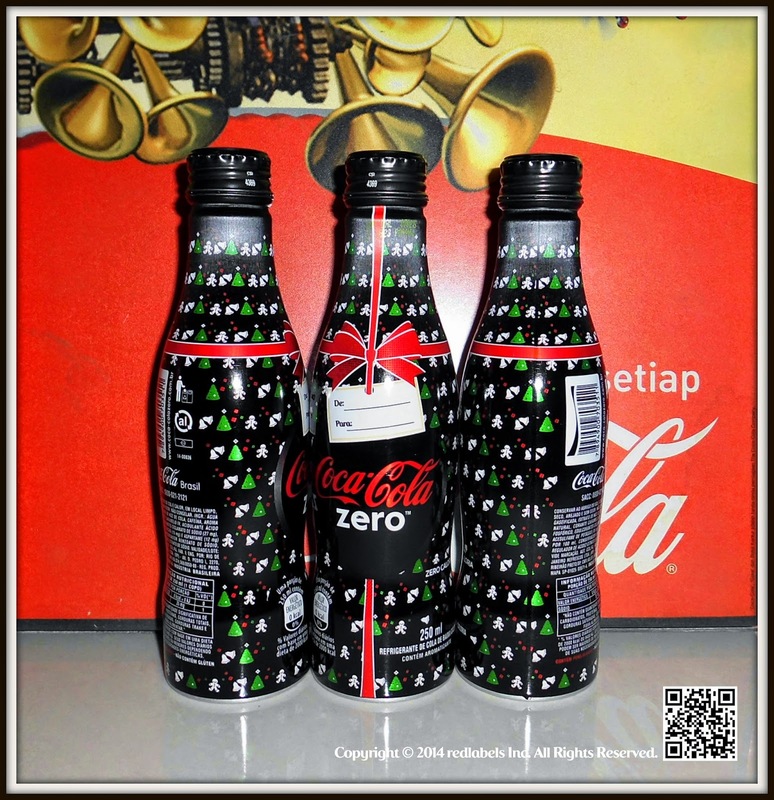 We want to inspire people to makesmall gestures that will make a big difference to someone's day , promoting a Christmas still wider than the exchange of gifts," he says. 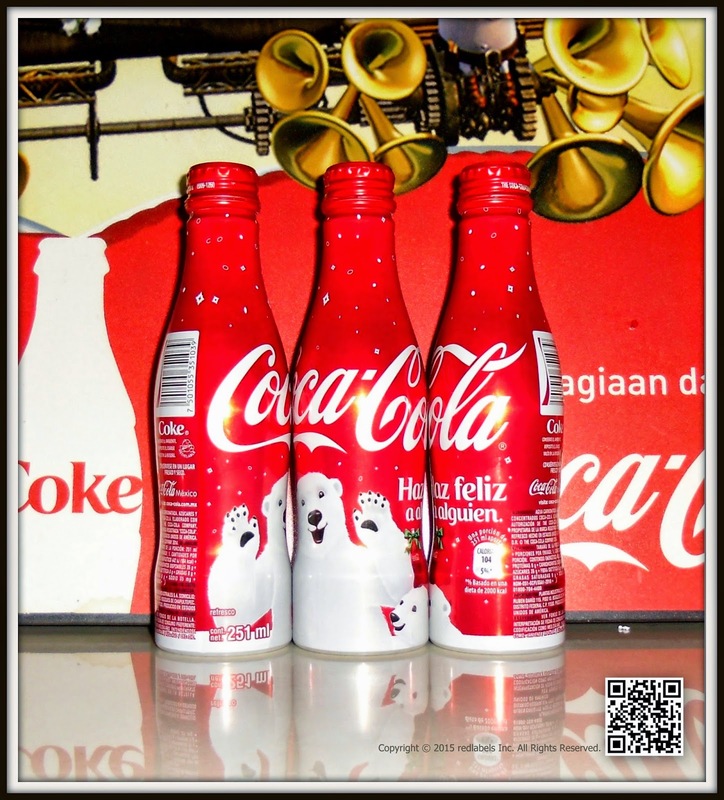 All outdoor advertising material and outlets will also be activated with the theme of the campaign , inviting people to make fathers, mothers, families , brothers and friends happy.